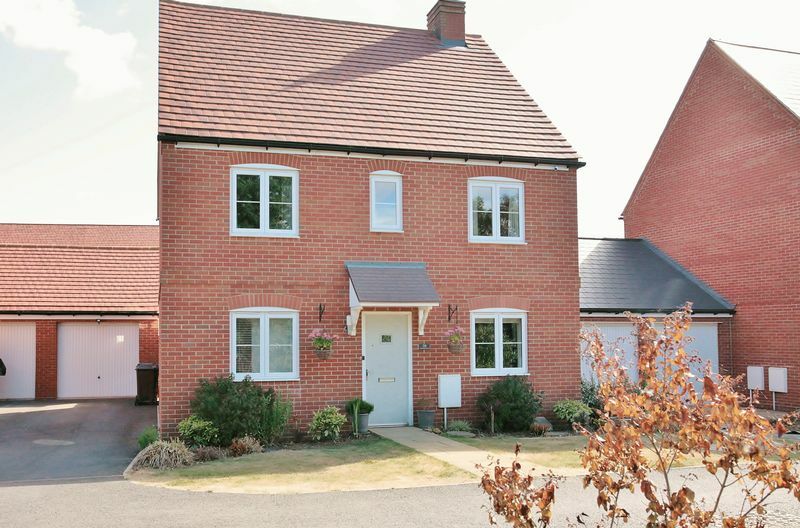 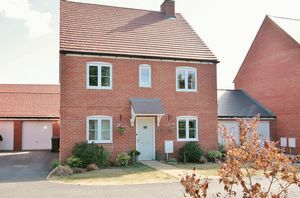 28 Dunnock Road, Bodicote is a spacious and very well presented detached family house which is pleasantly located on the edge of this popular new development. 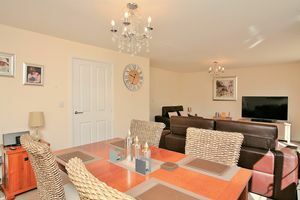 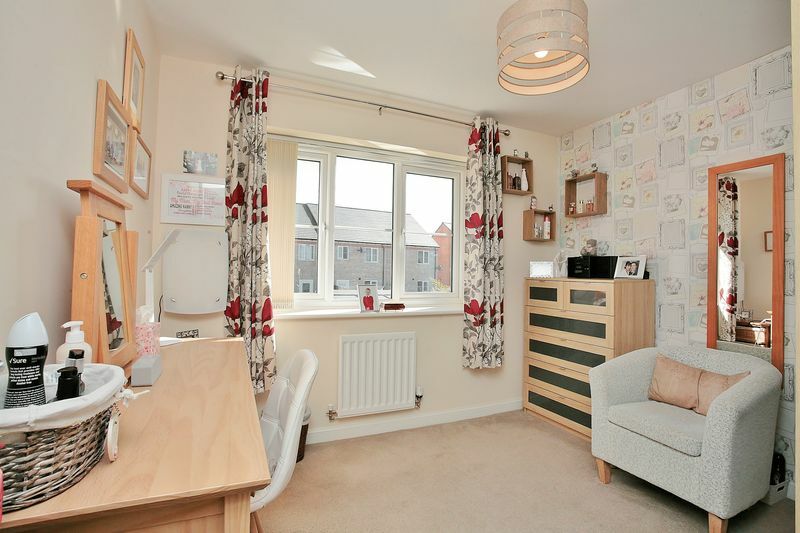 The accommodation is arranged over two floors with an entrance hallway leading to a useful study, a kitchen/breakfast room and an open plan sitting/dining room to the rear. 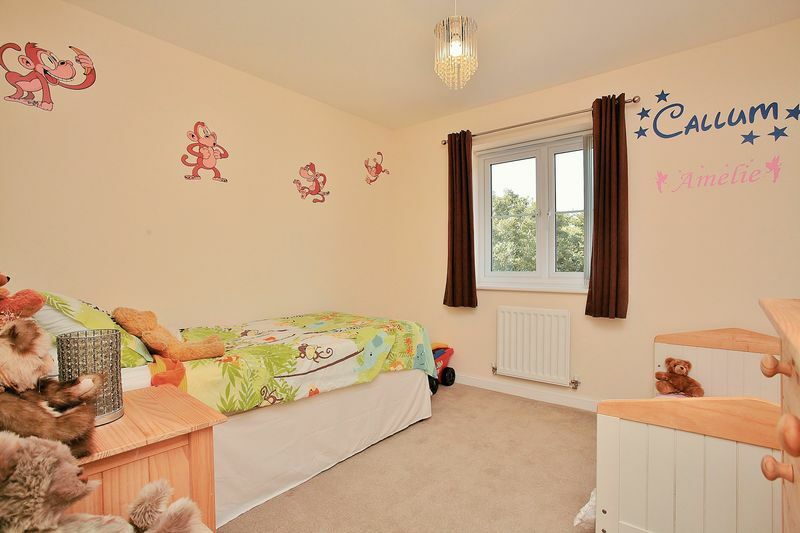 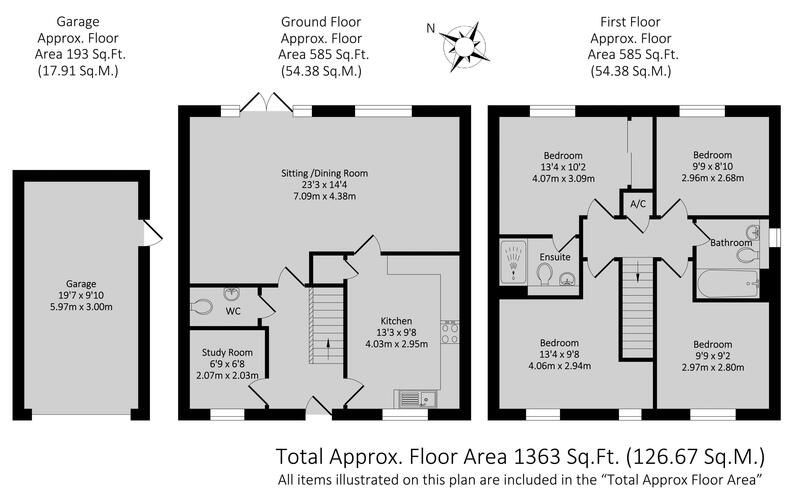 On the first floor the master bedroom has built in wardrobes and an ensuite shower room and there are three further double bedrooms and a separate family bathroom. 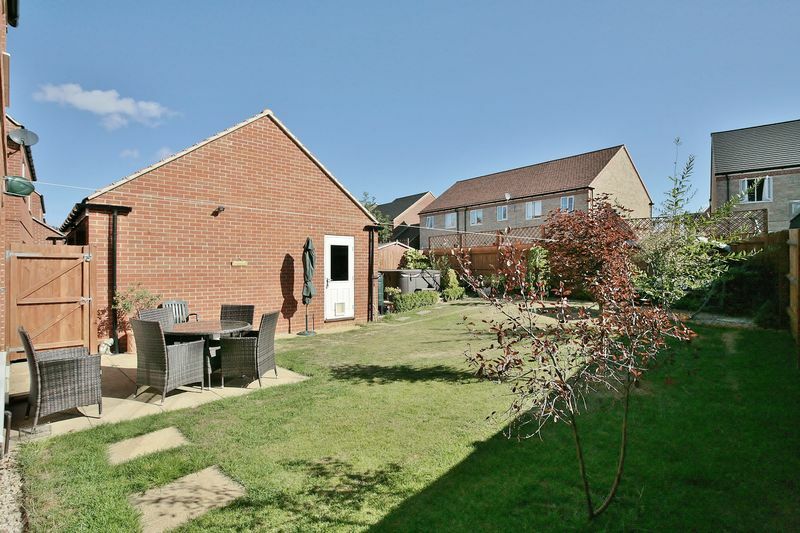 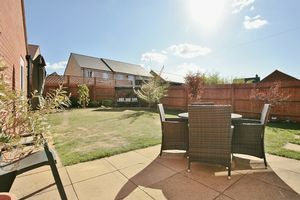 Outside the property there is car parking to the side, a single garage and a large garden to the rear. 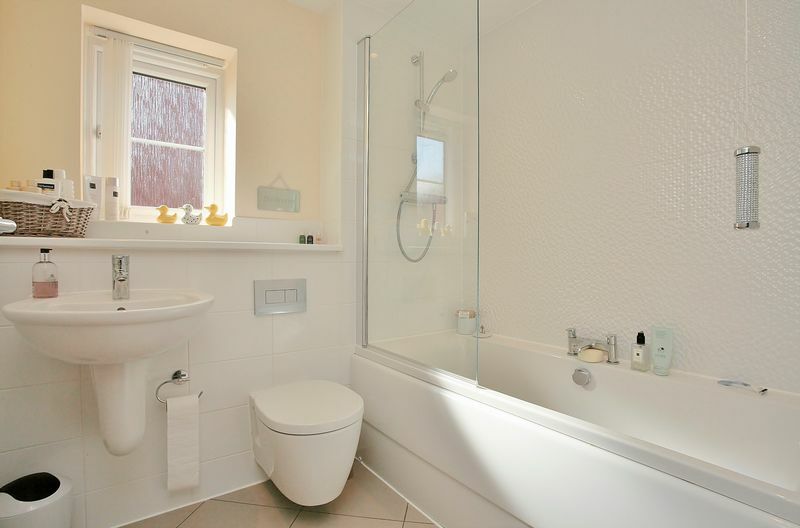 A spacious hallway with stairs to the first floor, door to the W.C. and wood effect flooring. A most useful room located to the front of the property. 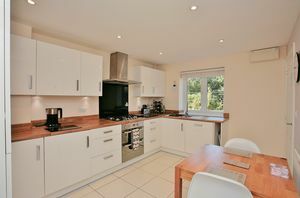 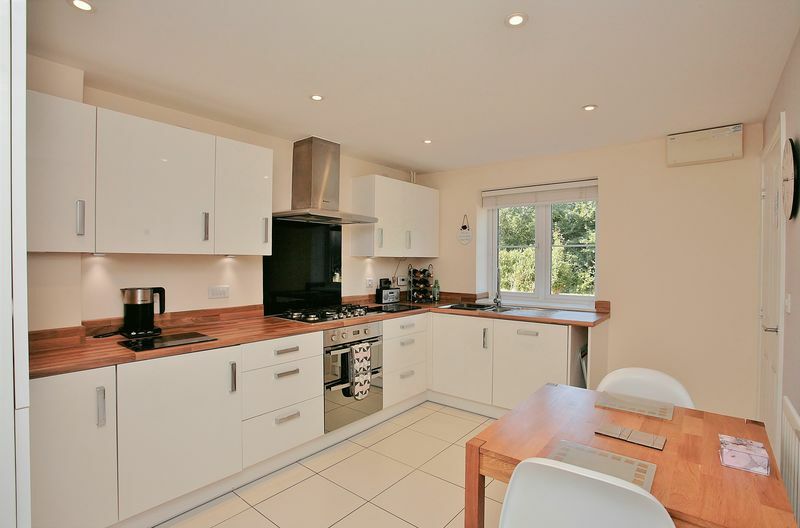 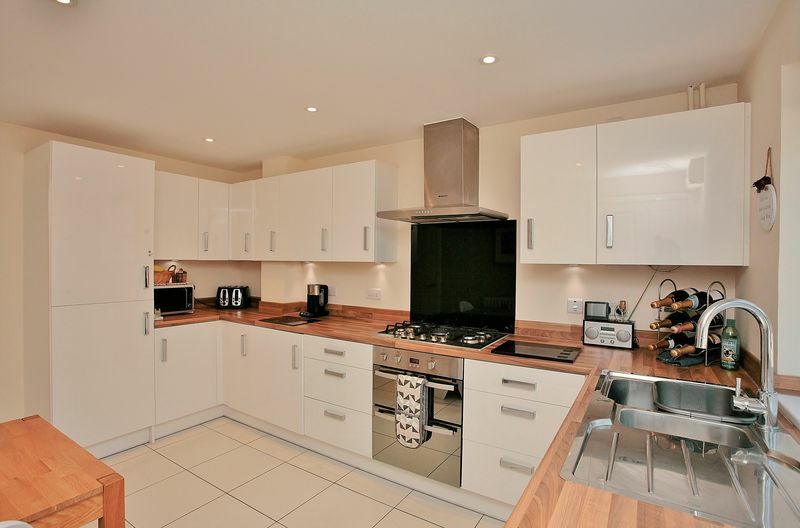 Fitted with high gloss slabbed wall and floor cabinets with work-surfaces, a one and half bowl sink and draining board, a five ring hob with extractor fan over and double oven beneath. Other integrated appliances include a dishwasher, washing machine and fridge/freezer. 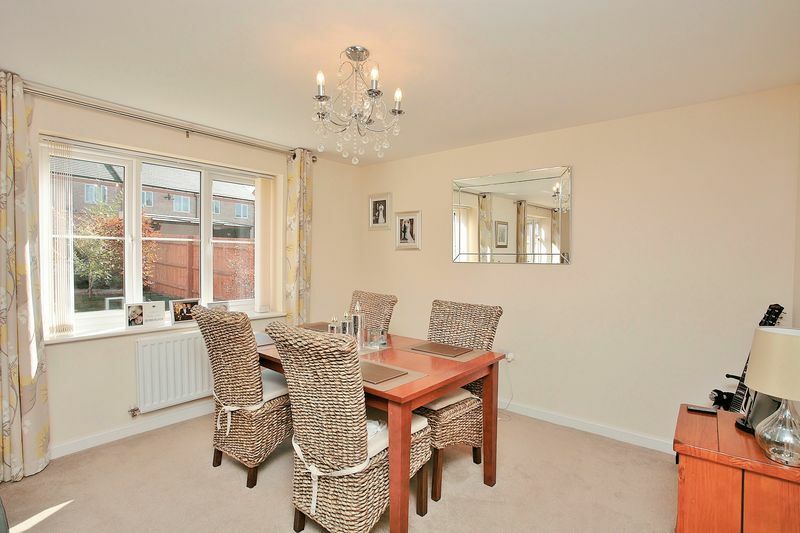 There is an attractive tiled floor, space for a table and chairs, an under-stairs storage cupboard and window to the front. 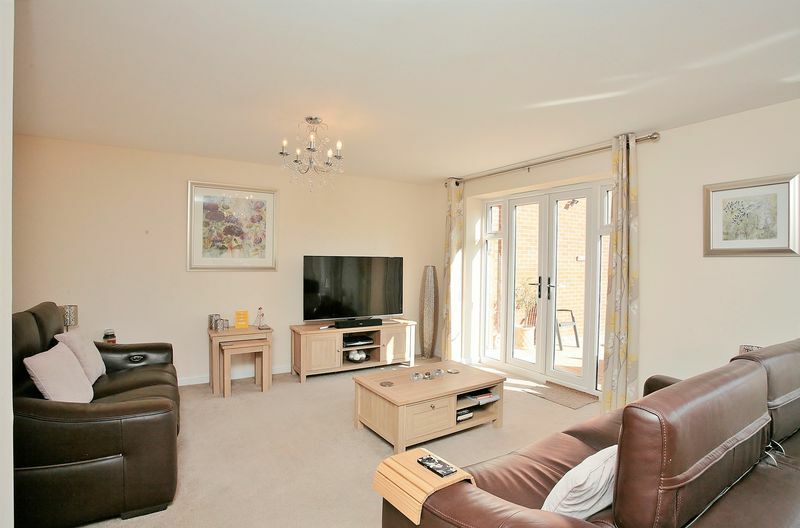 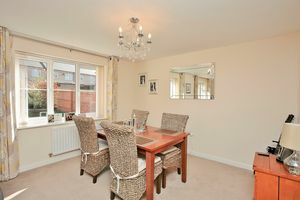 A spacious open plan room with ample space for furniture, a door to the kitchen and double doors and a window onto the rear garden. Hatch to loft space, airing cupboard and doors to all first floor accommodation. 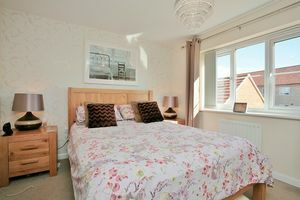 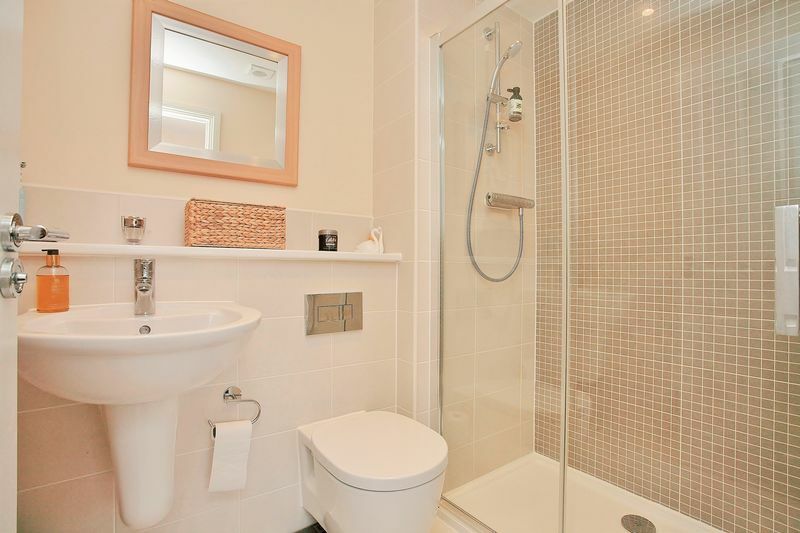 A large double bedroom with built in wardrobes, a window to the rear and a modern ensuite shower room. 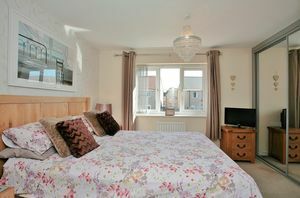 A good sized double bedroom with two windows to the front. 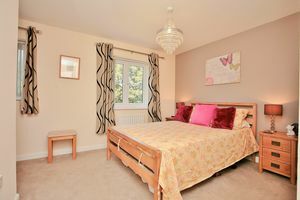 A double bedroom with window to the rear. A double bedroom with window to the front. Fitted with a modern white suite comprising a panelled bath with shower over, W.C., wash basin, tiled floor, heated towel rail. There is off road car parking available to the side and a single garage with power and light connected and a personal door to the rear garden. 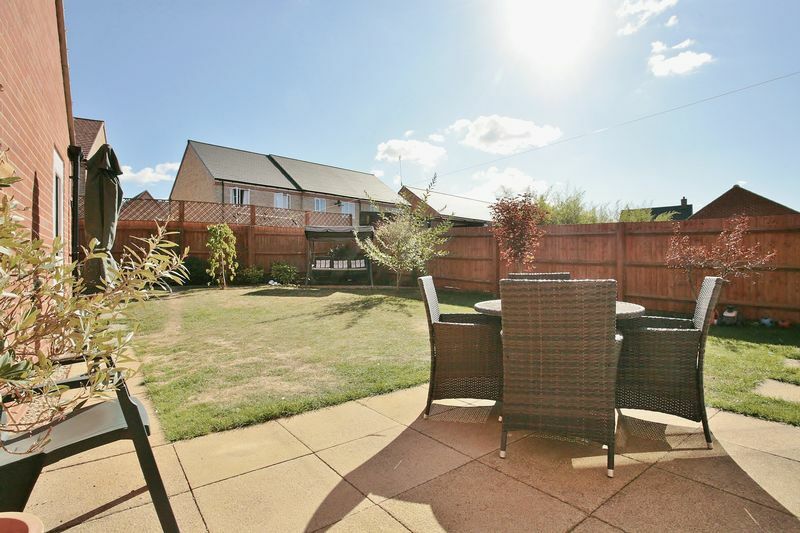 The main area of garden is located to the rear which is predominantly laid to lawn with well stocked flower and plant borders and a patio adjoining the house. 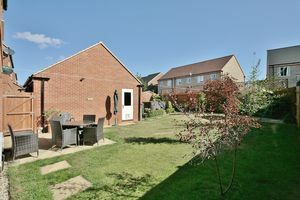 Beyond the garage there is a private area of garden which houses the hot tub.